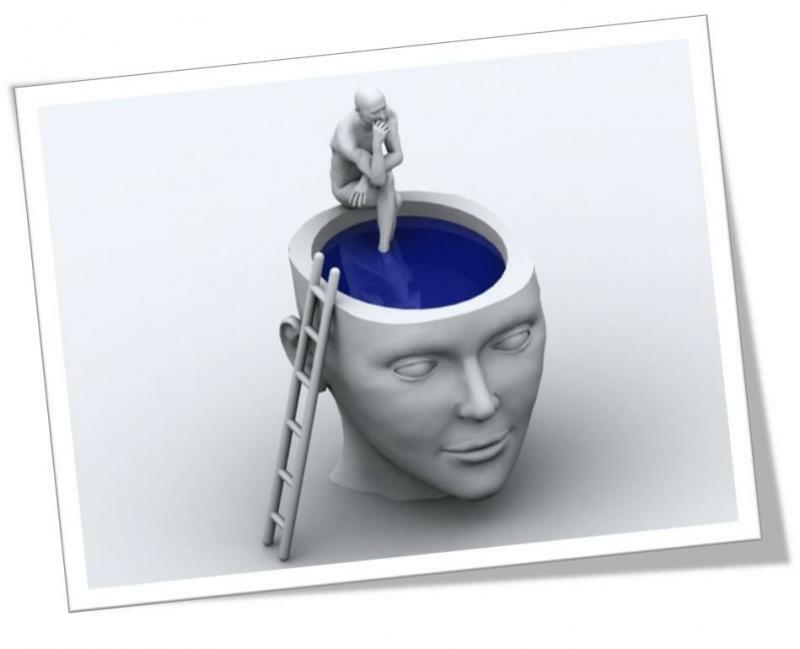 Keystone Training Circle - What is NLP? Neuro-Linguistic Programming (NLP) is a proven discipline which explores the relationships between how we think (neuro), how we communicate (linguistic), and our patterns of behaviour and emotion (programming). By understanding these relationships, we can quickly and effectively change our thoughts, behaviours and beliefs that limit us (This activity is called modeling and is a key feature that distinguishes NLP from psychology). In effect, NLP is a powerful transformational tool designed to increase self-awareness and develop a pattern of effective communication. That’s why NLP can be used effectively in business, management, psychology, sales, sports coaching and all forms of personal development. The methodology of NLP was co-founded by Richard Bandler and John Grinder in the 1970s by modeling eminent psychologists and therapists, identifying common traits and creating a repeatable structure around these traits. NLP is the study of humanexcellence. It let's you understand how your brain works and allows you to change some of the behaviours and patterns in your life that are not working for you. NLP let's you understand what drives & motivates you, what makes you and other people happy and why, and how you can create a life that is working for you. NLP is the kind of stuff I wish they would have taught me at school.